Dada is a Berlin-based director who did a few music videos for Grimes and had his full-length documentary debut in 2014 with “City Is An Island” featuring Mac DeMarco, Tim Hecker and others, about Montreal’s unique musician community. The film proved to be a festival darling and got airtime on Canada’s national TV station CBC. 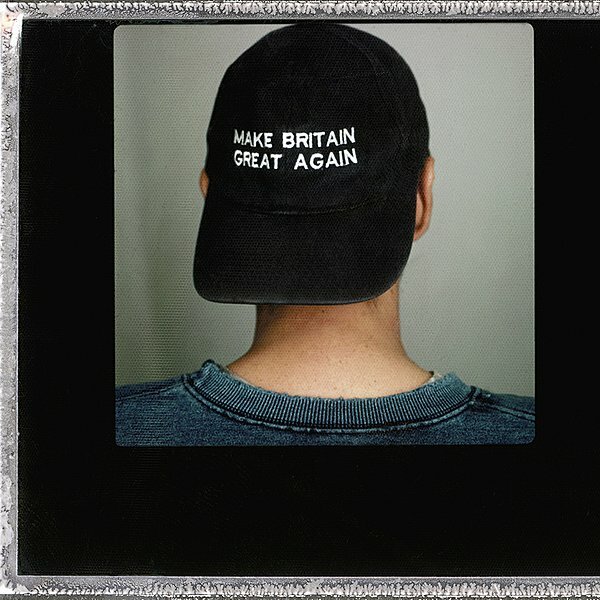 His next film “Brexitannia” (Stereotactic, 2017) premiered on CPH:DOX and Sheffield Doc/Fest and had spots on almost 50 international festivals, resulting in a limited UK release. Paired with Stereotactic, the director went into the deep end of Russian realities as assigned by Nike, Boiler Room and Adidas.